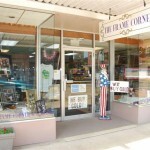 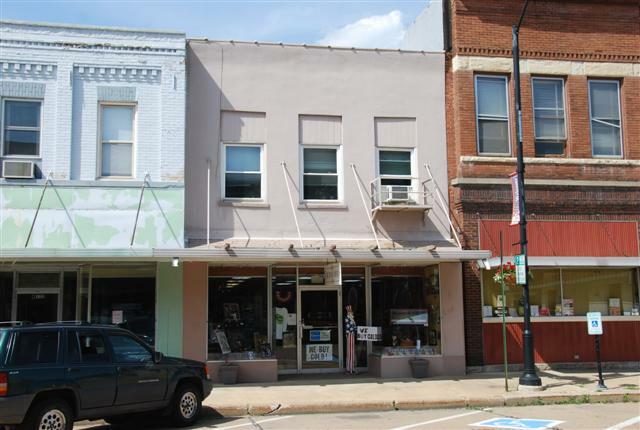 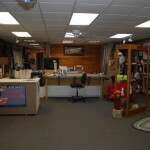 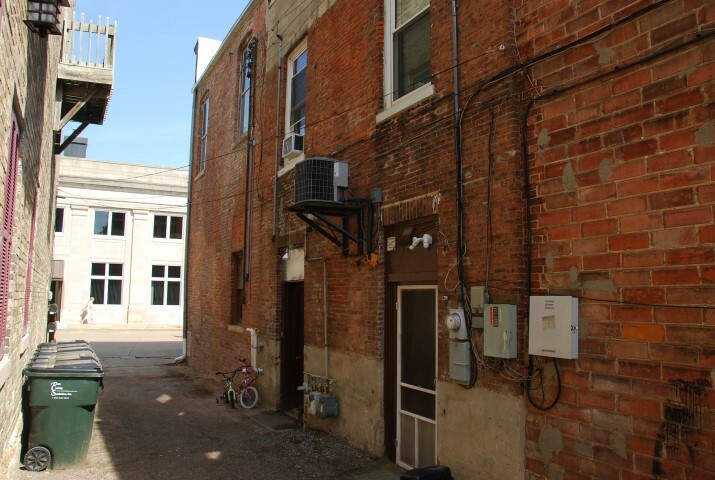 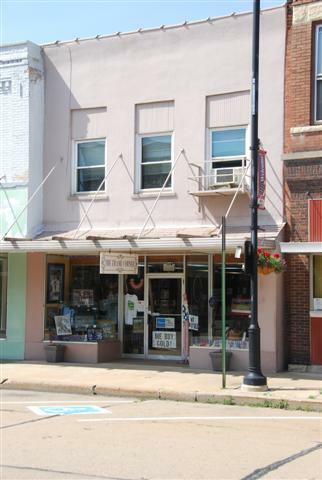 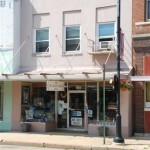 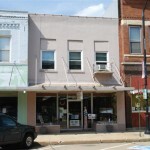 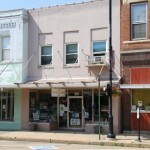 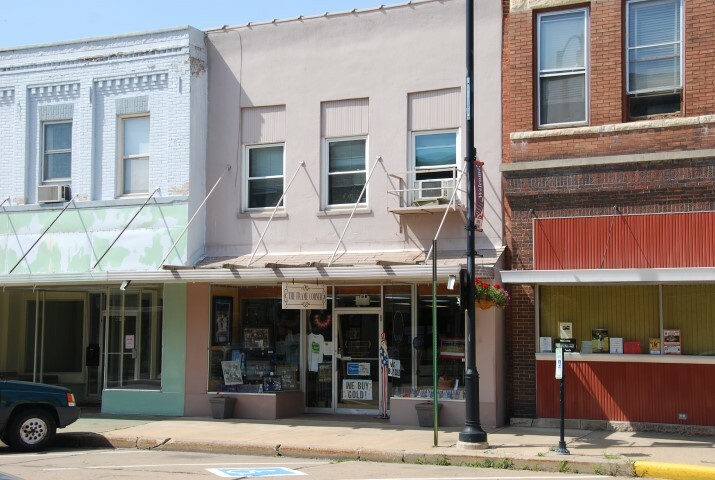 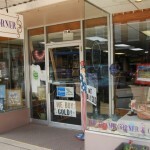 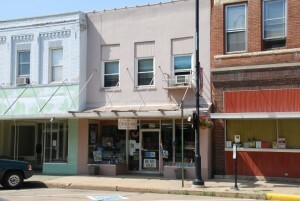 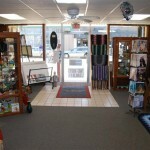 Retail or office space in Richland Center’s Downtown. 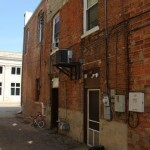 Attractive location with Southern exposure (North side of Court Street). 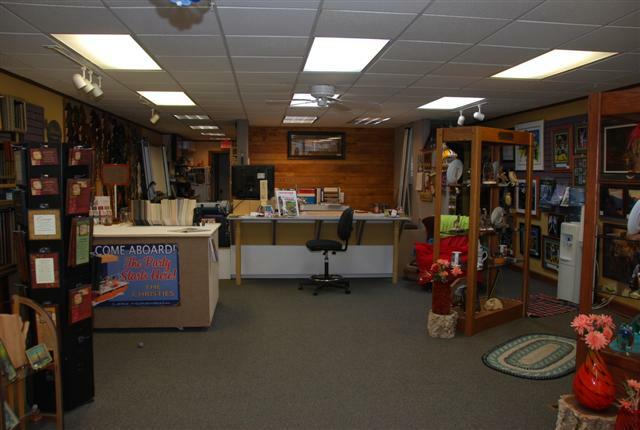 Building’s total square footage is 2850 with 1432 square feet on the main floor and 1418 square feet on the second floor. 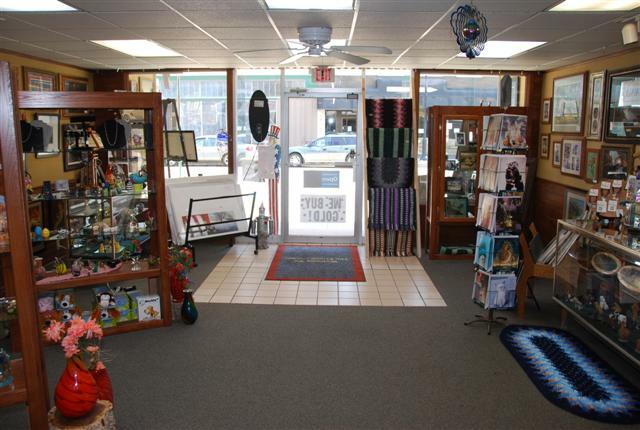 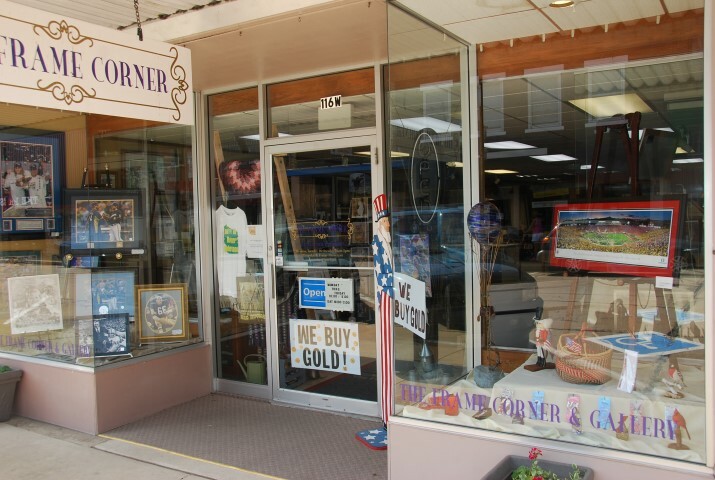 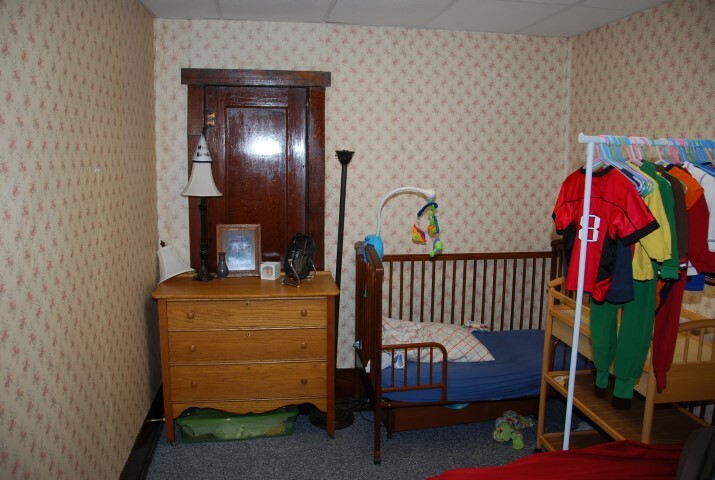 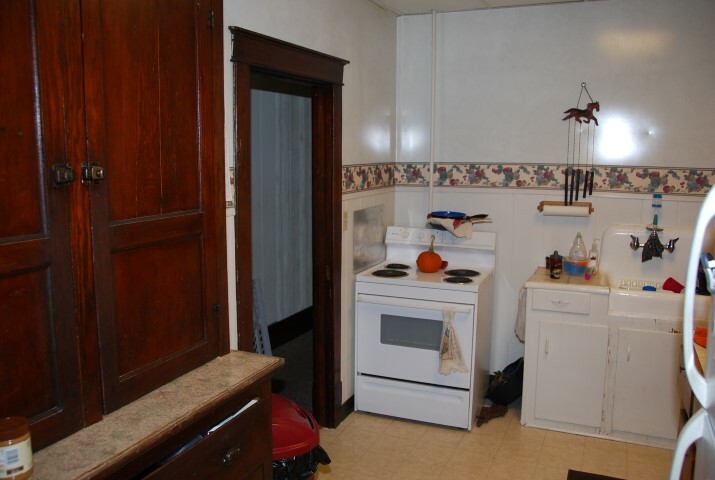 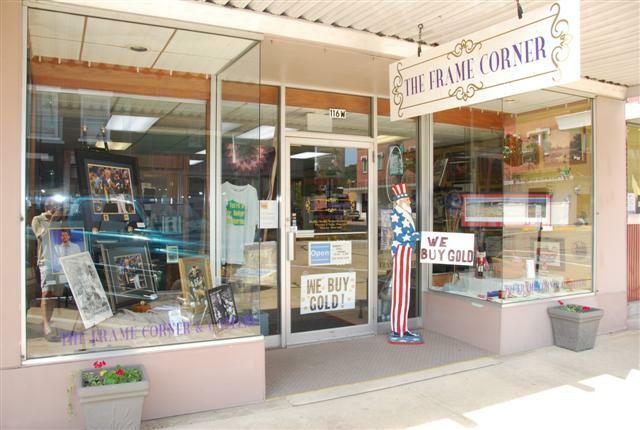 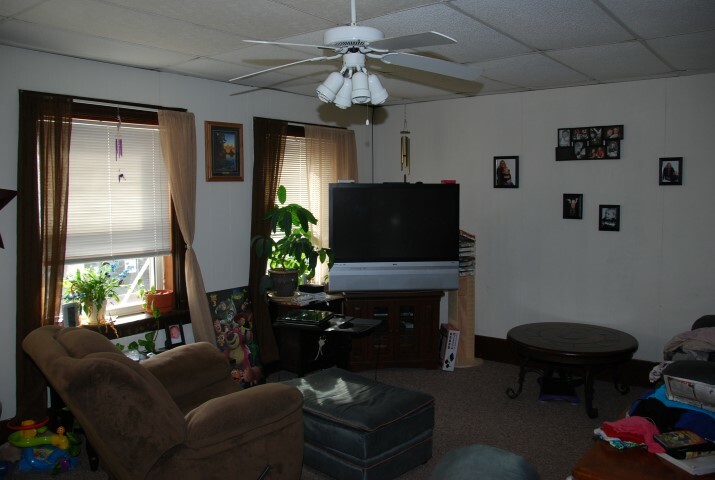 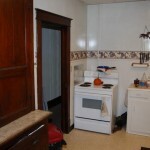 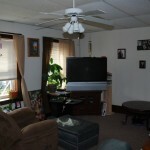 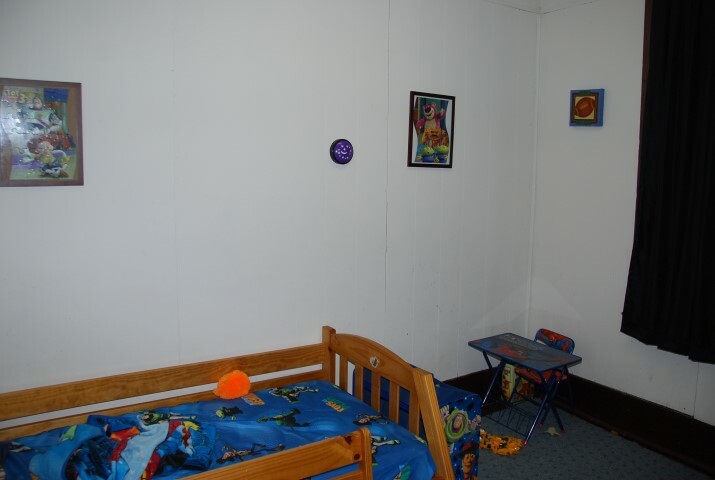 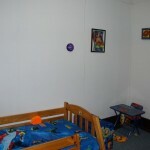 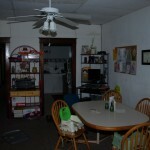 Presently occupied by excellent tenants on both the main floor (The Frame Corner Gallery – $600.00 per month) and upstairs 4 bedroom apartment ($500.00 per month – tenants hoping to stay as they have been there for several years already). 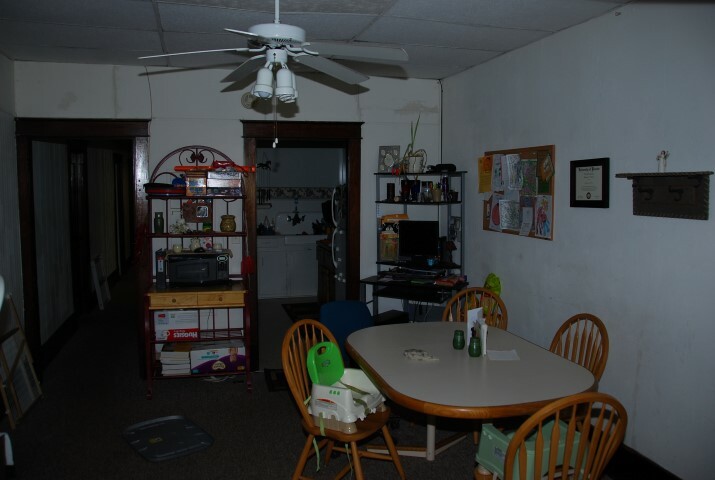 Tenants pay all utilities with most metered separately. 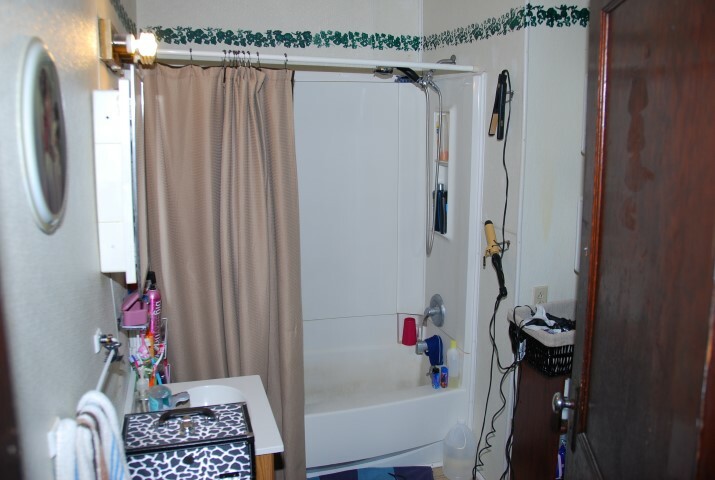 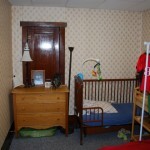 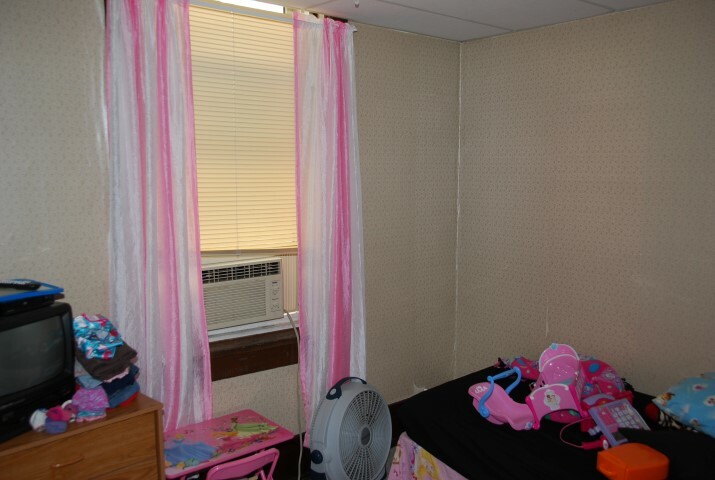 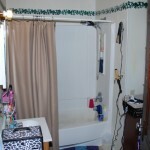 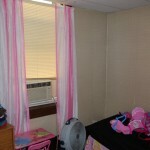 The sewer and water is split 2/3 for the upstairs and 1/3 for the downstairs.